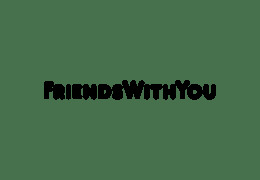 FriendsWithYou’s mission is to use art as a tool to heal, empower and encourage people to love themselves and be compassionate towards each other and our world. 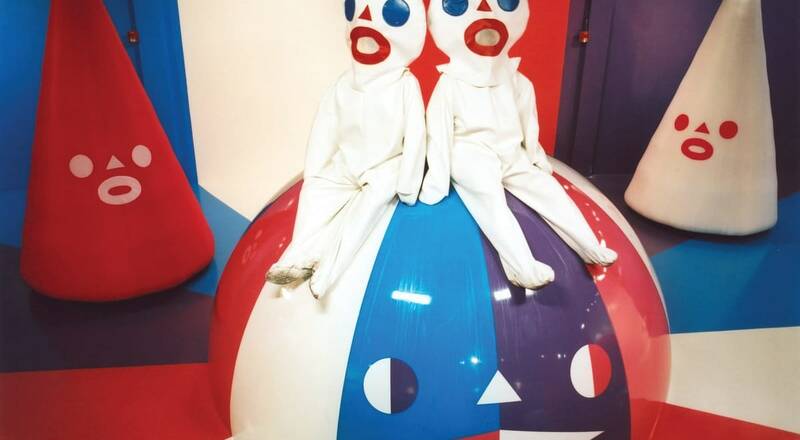 The artists Sam Borkson and Arturo Sandoval III have worked together for the past 16 years exploring how to create communal experiences that impact people and have built a practice on seeing the world as their gallery. They are constantly evolving within the mediums they work with, from painting, sculpture, live performances, to virtual reality and animation. They have created an accessible and honest language to cultivate moments of spiritual awareness, powerful, joyous, and communal interactions, all on the journey to the unknown - an exploration with the hopes to connect the world.